Luling men have been arrested after a shooting Friday claimed the life of 19-year-old Savahn Stewart of Luling, according to the St. Charles Parish Sheriff’s Office. St. Charles Parish deputies say Leonard and Jerry Celestine were arrested after fleeing the scene of the murder Friday, which occurred in the 1000 block of Paul Fredrick St. in Luling. Leonard Celestine has been charged with second-degree murder, principal to obstruction of justice and illegal carrying of a weapon. Jerry Celestine is charged with obstruction of justice, principal to second-degree murder and illegal carrying of a weapon. 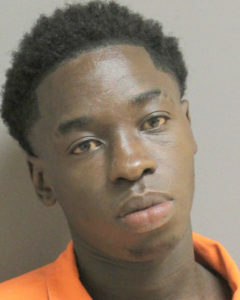 Leonard Celestine allegedly shot Stewart after a confrontation between the two escalated. 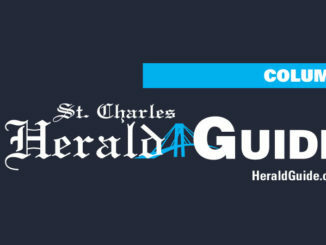 Stewart was taken to St. Charles Parish Hospital, where he died from his injuries. 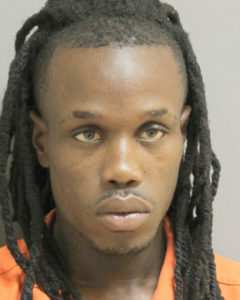 Leonard Celestine was reportedly driving the vehicle that was stopped by a St. Charles Parish detective on Interstate 310 Northbound shortly after the shooting. Jerry Celestine, Leonard Celestine’s brother, was a passenger in the vehicle. The shooting was reported to police at 4:50 p.m. Friday. Court records show Leonard Celestine has been arrested on several felony charges over the past several years. Jerry Celestine’s arrest came at a time when he was serving probation tied to the events of March 14, 2017, in which he was the subject of a police manhunt after he was alleged to have kidnapped his ex-girlfriend and held her at gunpoint in Paradis. 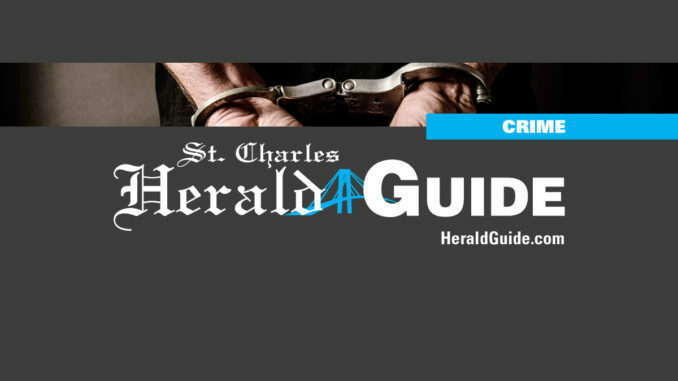 He pleaded guilty to a charge of aggravated battery in connection with the crime and served a year in prison before being released on active probation. Celestine’s ex-girlfriend told police she left her Paul Maillard Road residence in Luling in her vehicle the morning of March 14 and began driving to her aunt’s house when she saw Celestine on the side of the road. 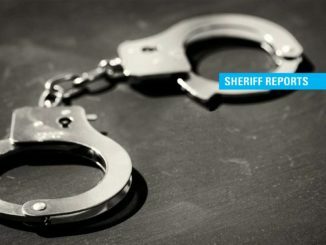 She told police he stopped in front of her vehicle and got into her car. When she refused his demands to drive, Jerry Celestine reportedly produced a handgun and placed it to the side of her head. He again demanded she drive, according to the arrest report. She told police he became angry and struck her both with his fists and with the handgun. 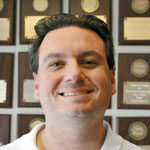 Jerry Celestine turned off the victim’s vehicle on LA Hwy. 631 while it was still in gear, prompting her to leave the car and run for the Paradis library. She said he chased her in his car but crashed it into a ditch, then followed her on foot. She reached the library but found the doors locked. Jerry Celestine then allegedly caught up to her and struck her several more times. The victim escaped when library employees responded to the commotion by opening the doors to let her enter and then locking the doors behind her.